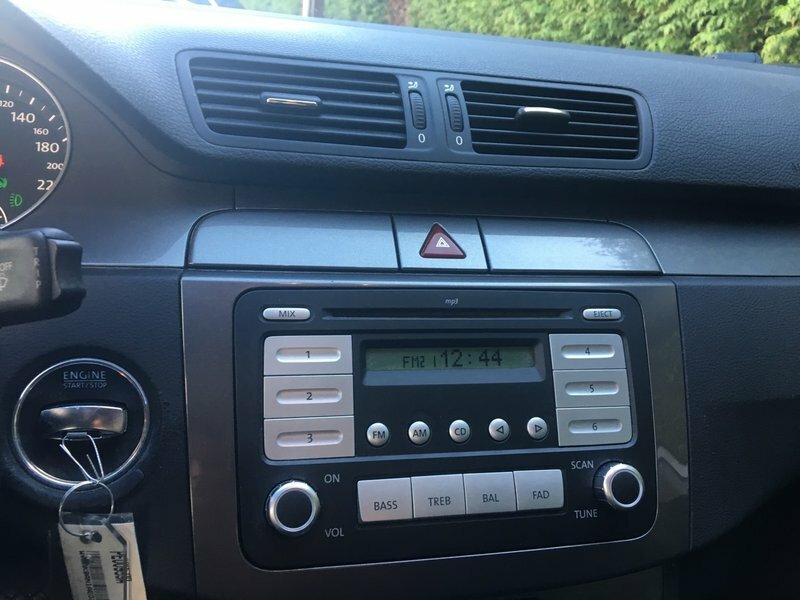 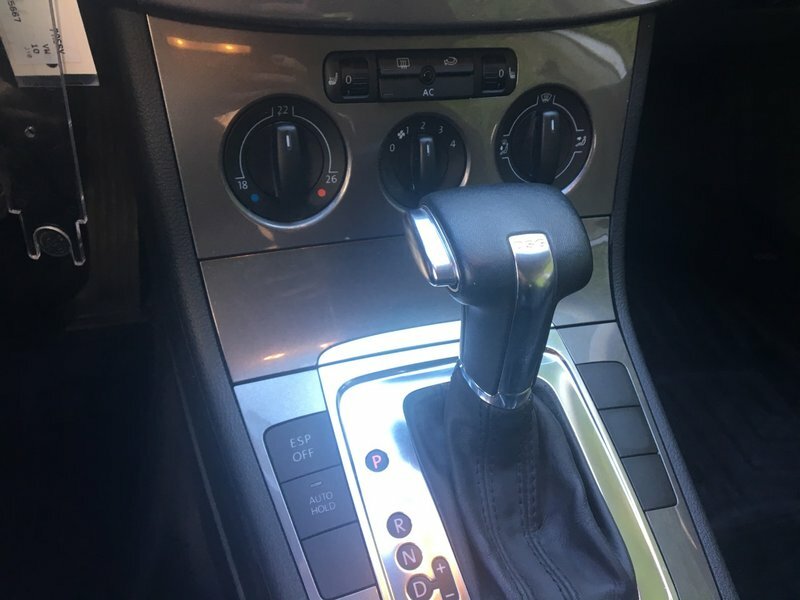 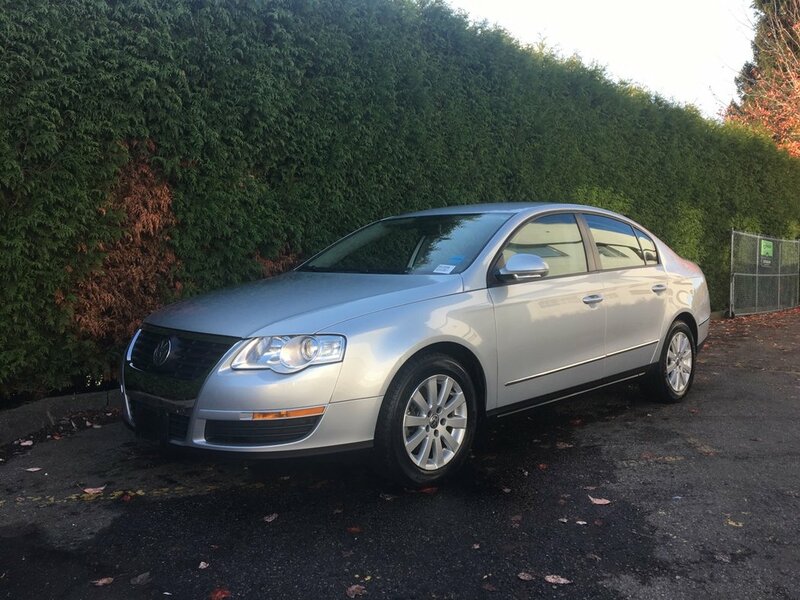 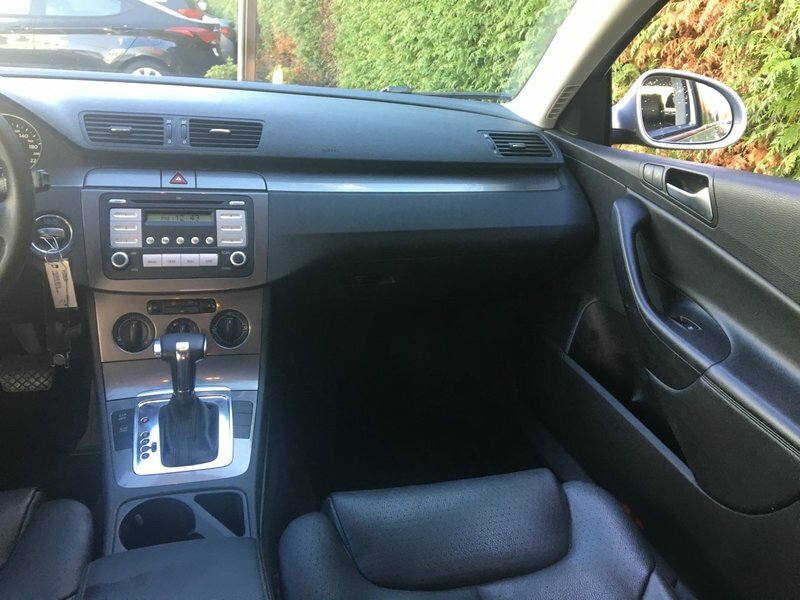 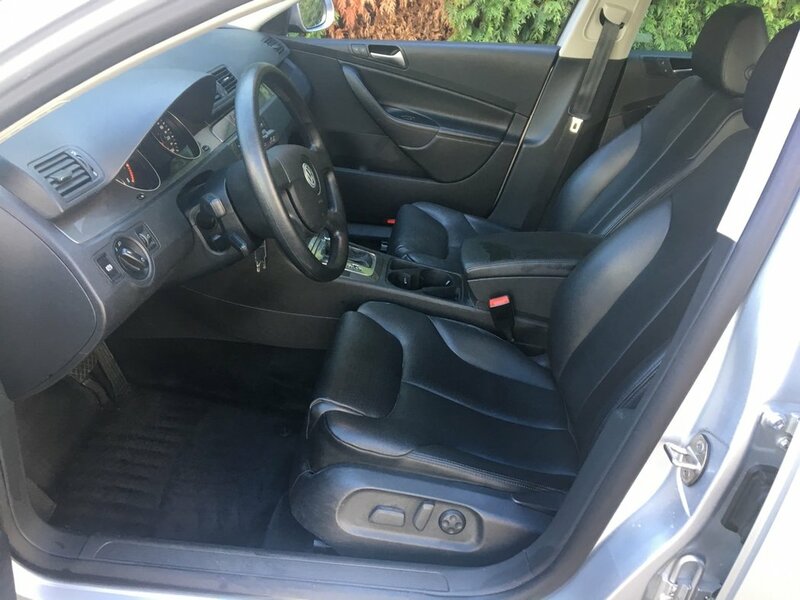 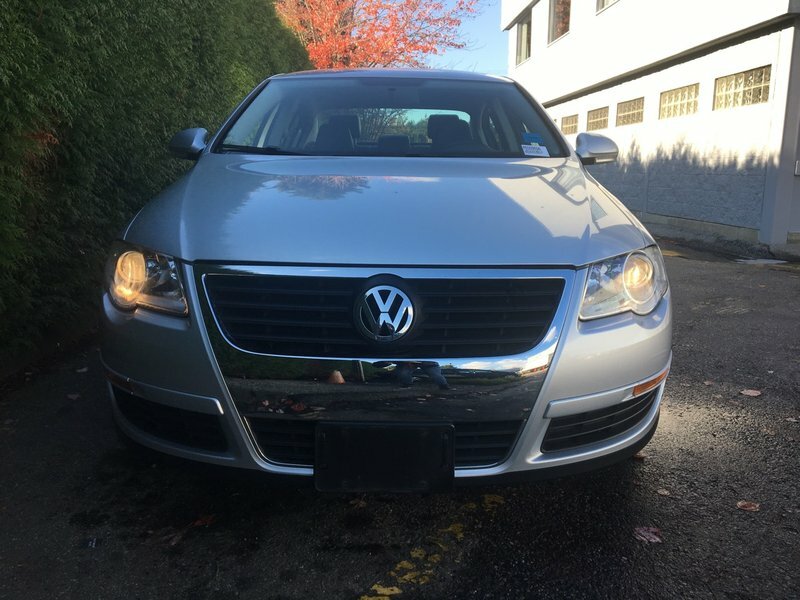 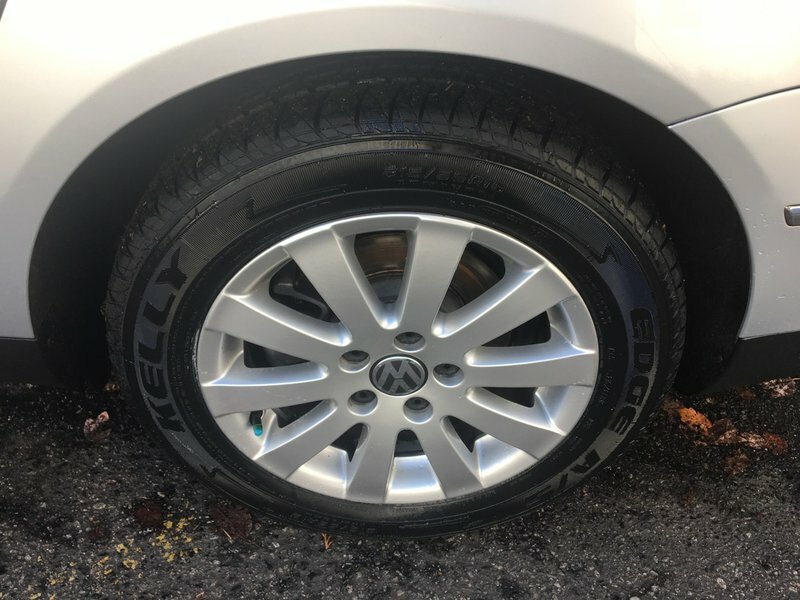 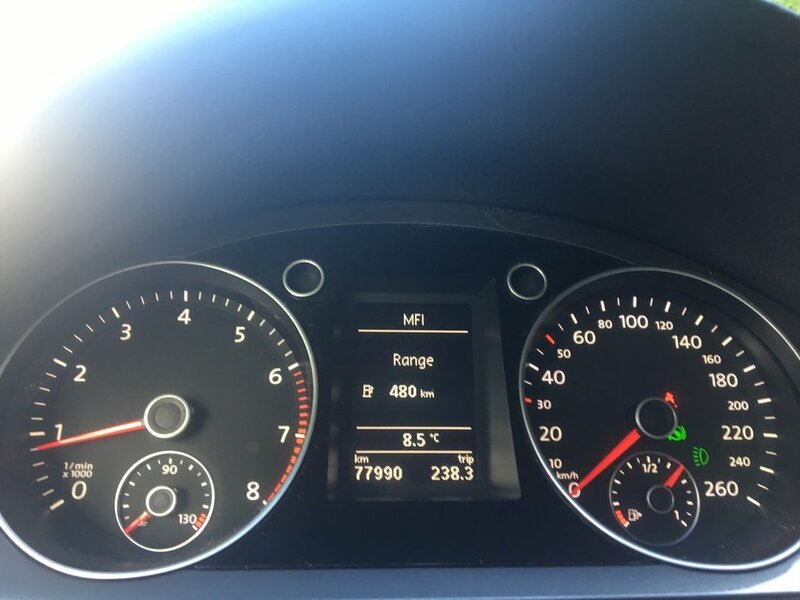 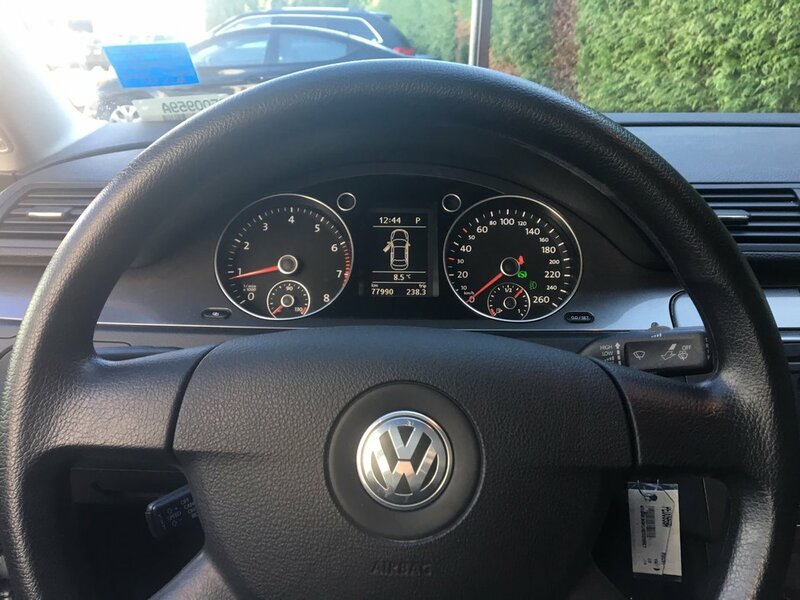 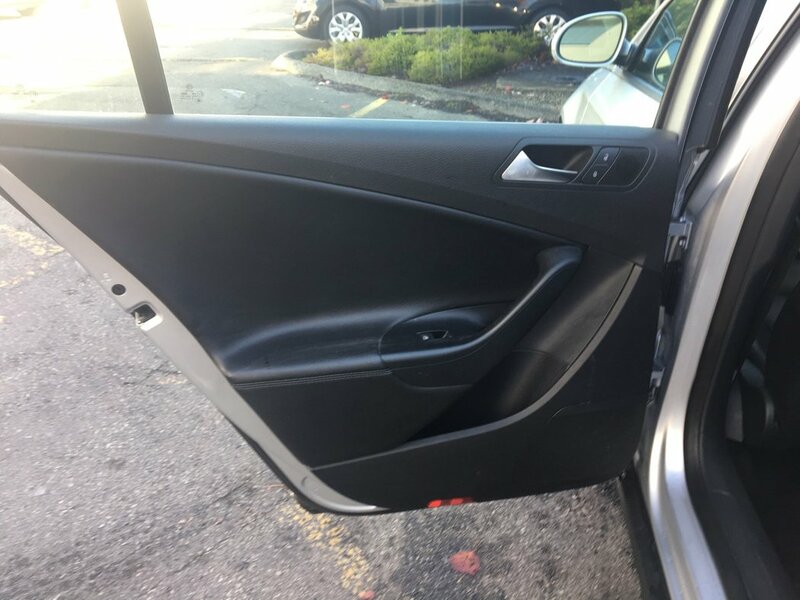 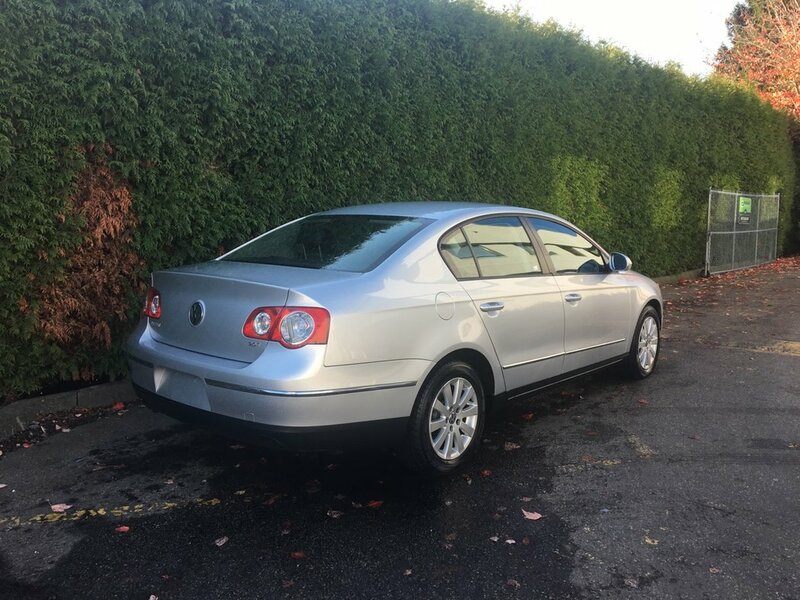 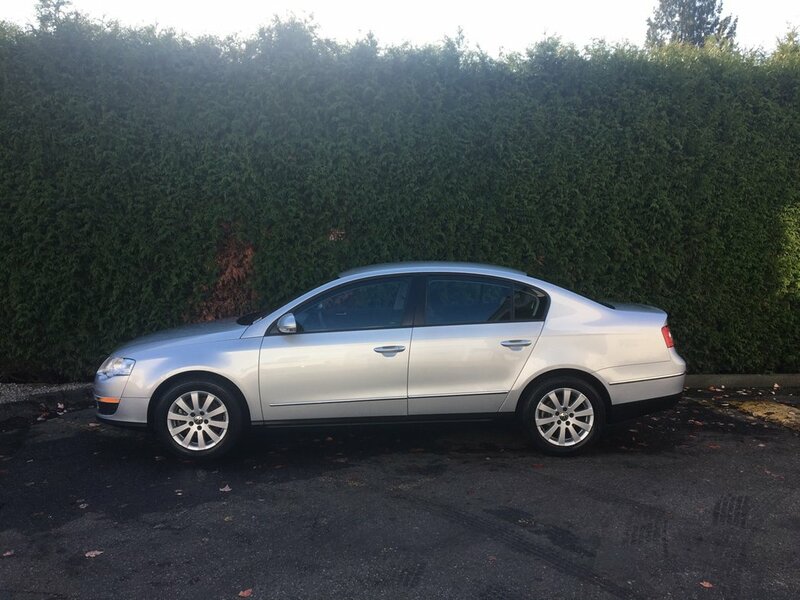 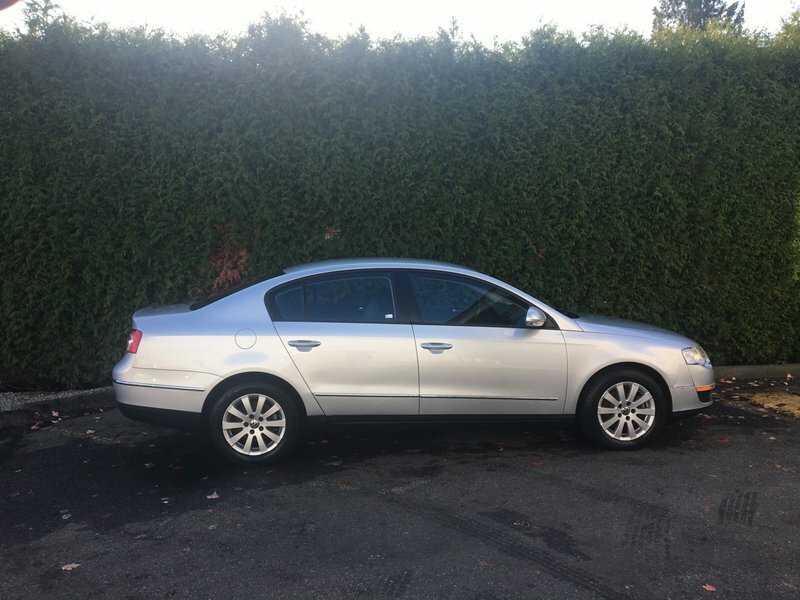 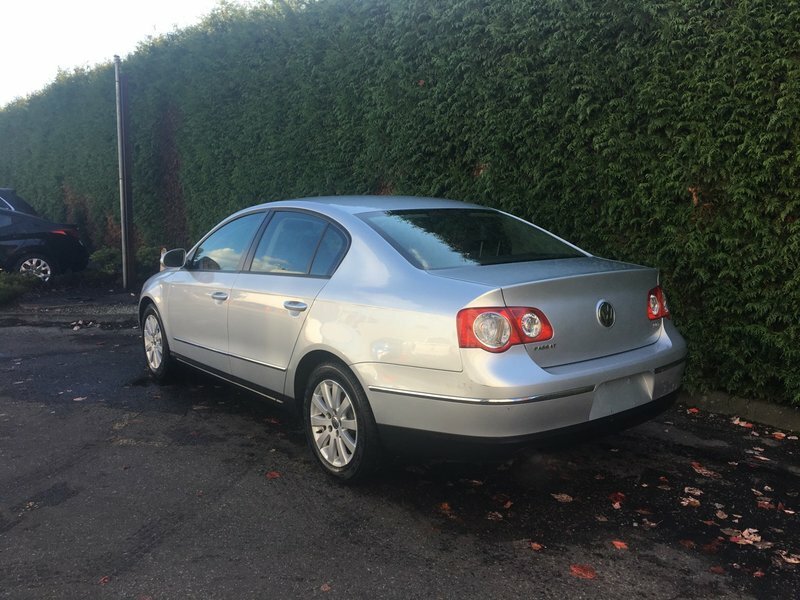 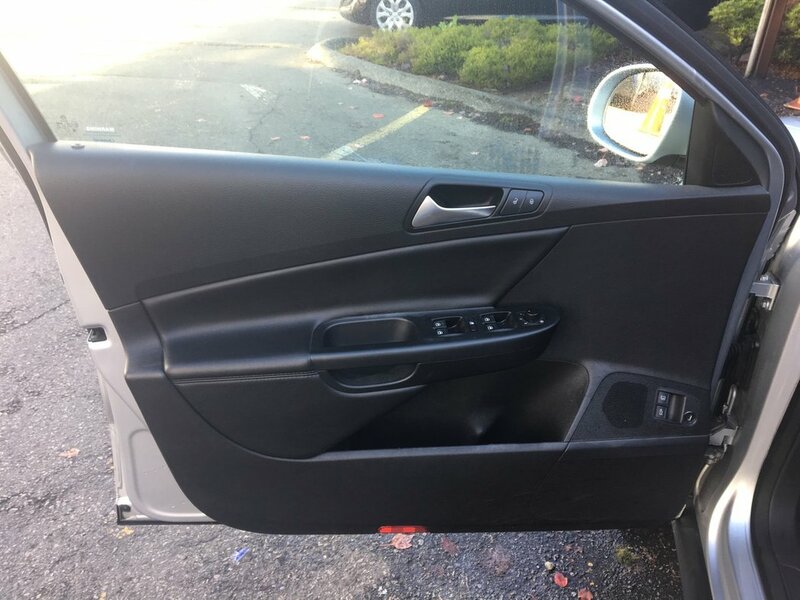 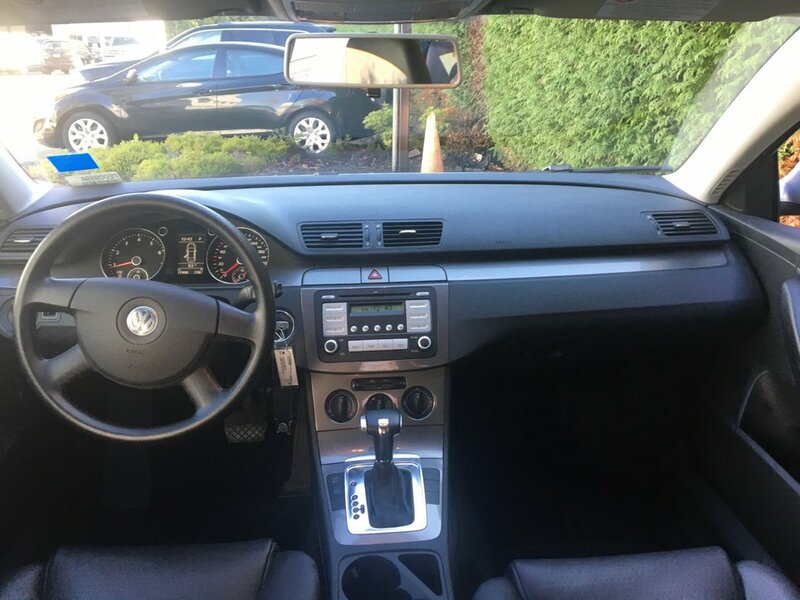 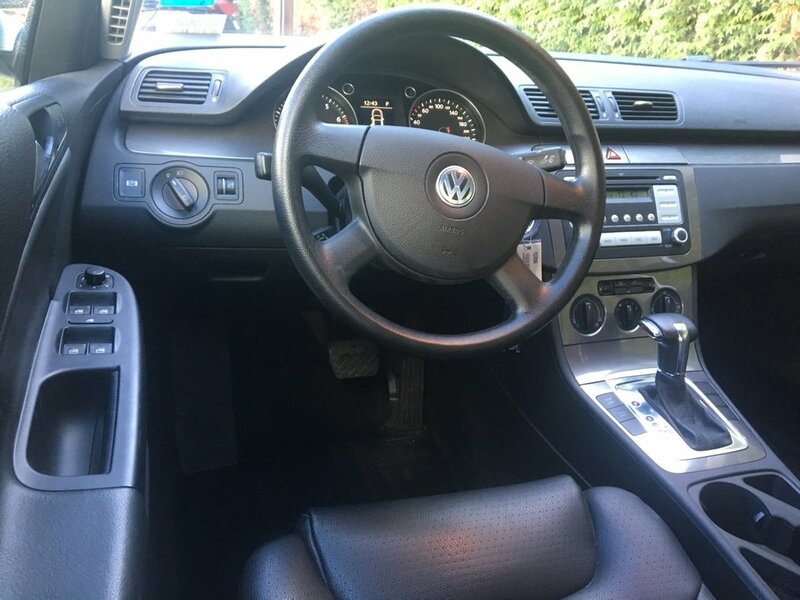 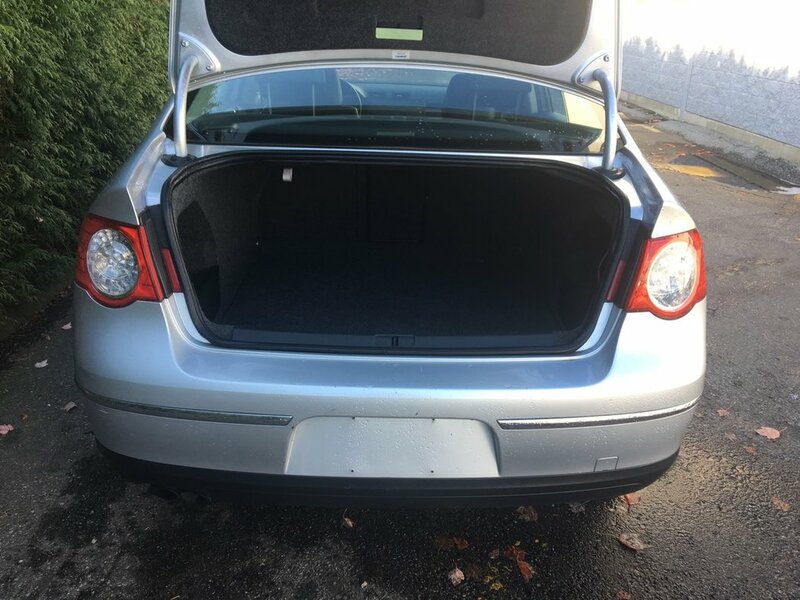 Our 2010 VW Passat is powered by a sporty 2.0L Turbo engine and features LEATHER HEATED FRONT SEATS, power driver seat, air-conditioning, power heated exterior mirrors, and 16-inch alloy wheels just to name a few. 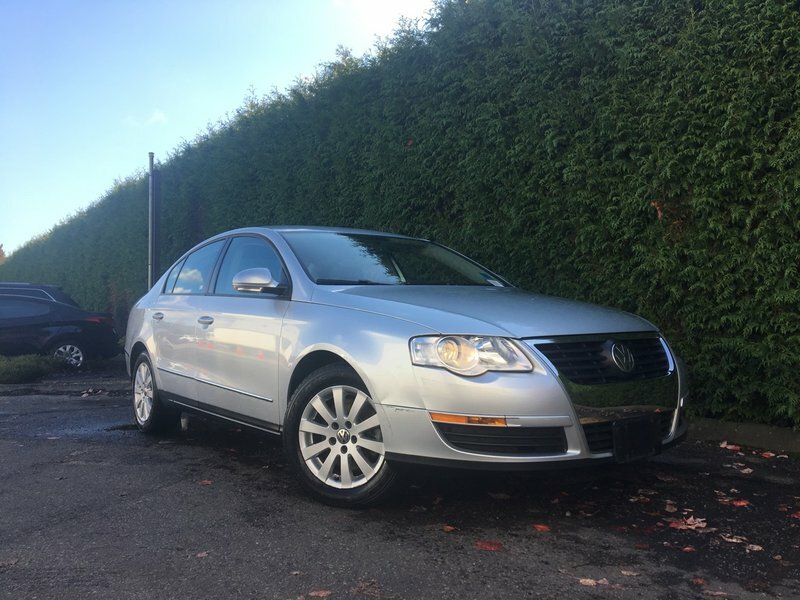 Safety inspected by one of our certified technicians with a fresh oil change, front brake job $391.50, rear brake job $391.25, 4 new tires $692.31, detail and NO EXTRA DEALER FEES your new 2010 VW Passat with 78,000 KMS awaits you from Go Dodge Surrey. 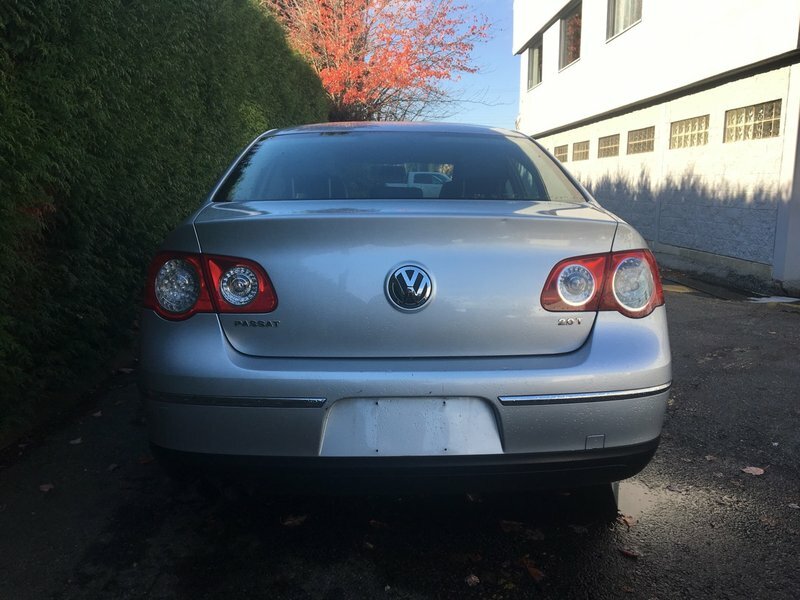 Act now, call 1 877 391 7574 or stop by the dealership at 6280-120 Street.